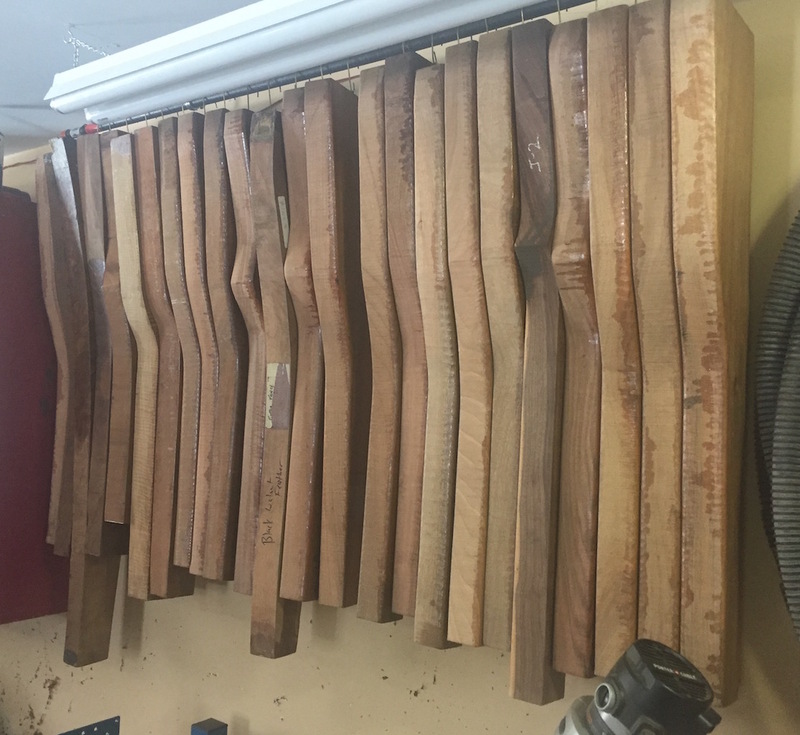 I usually have over 200 stock blanks on hand of varying qualities. 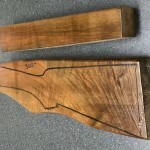 This gives me the ability to select a blank that suits your restock job accordingly. 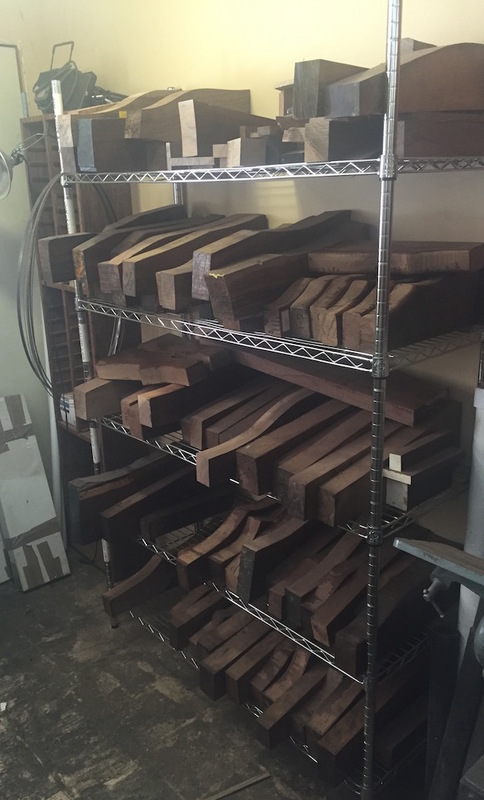 Wood can always be supplied by the customer as well. 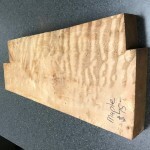 I would also sell blanks outright as well. 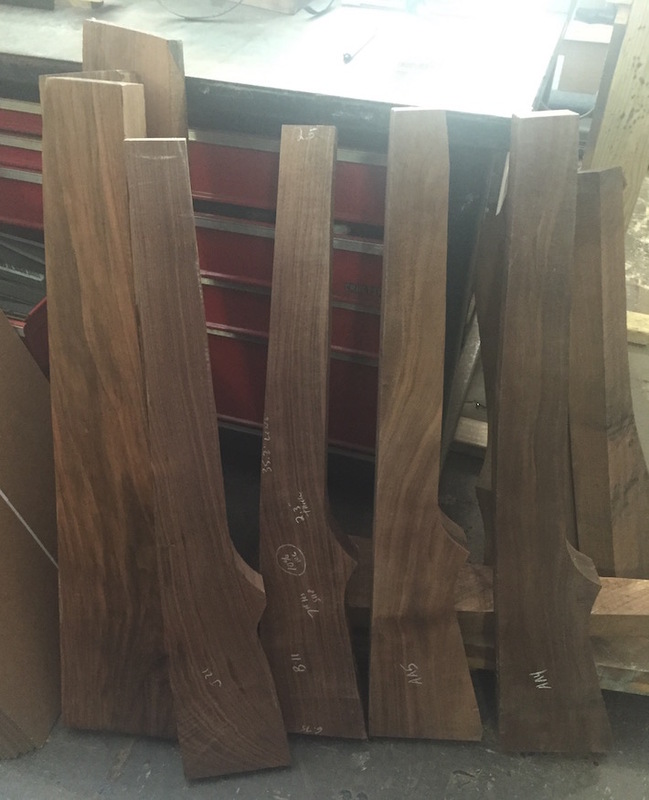 I have on hand: Circassian Walnut, American Walnut, Bastogne Walnut, Claro Walnut as well as some others. 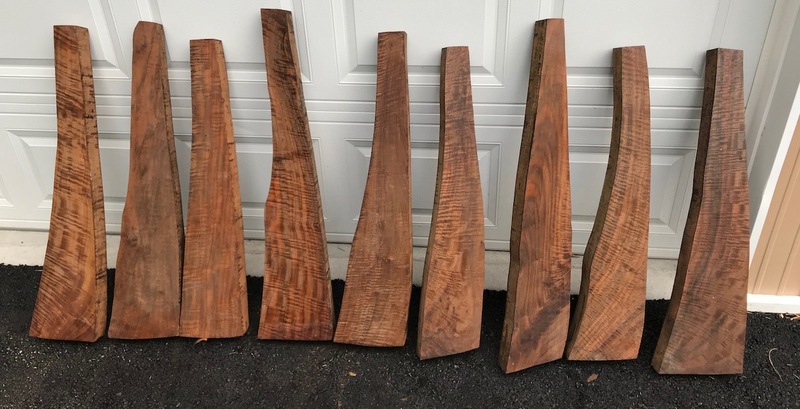 All pricing is very reasonable. 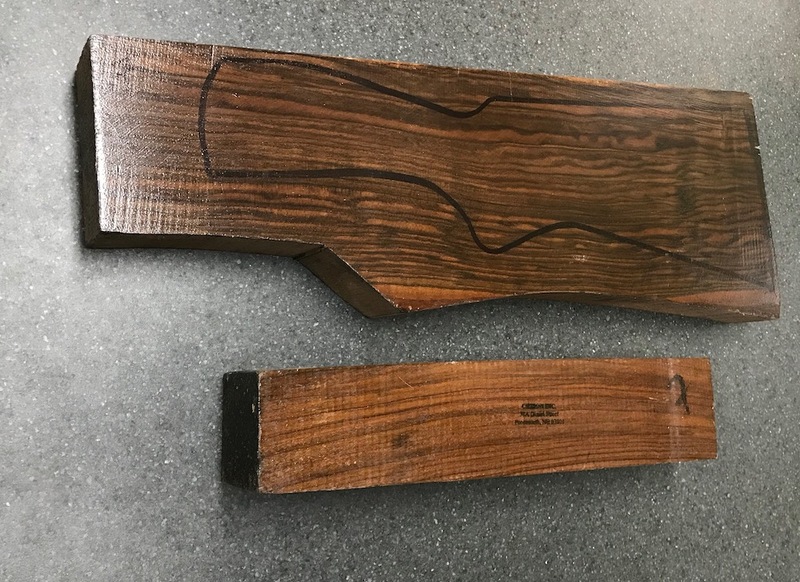 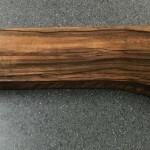 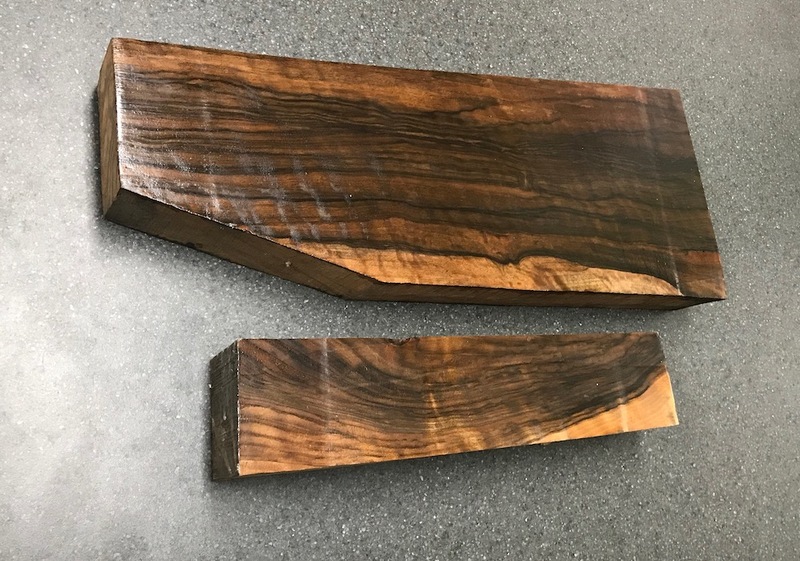 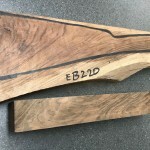 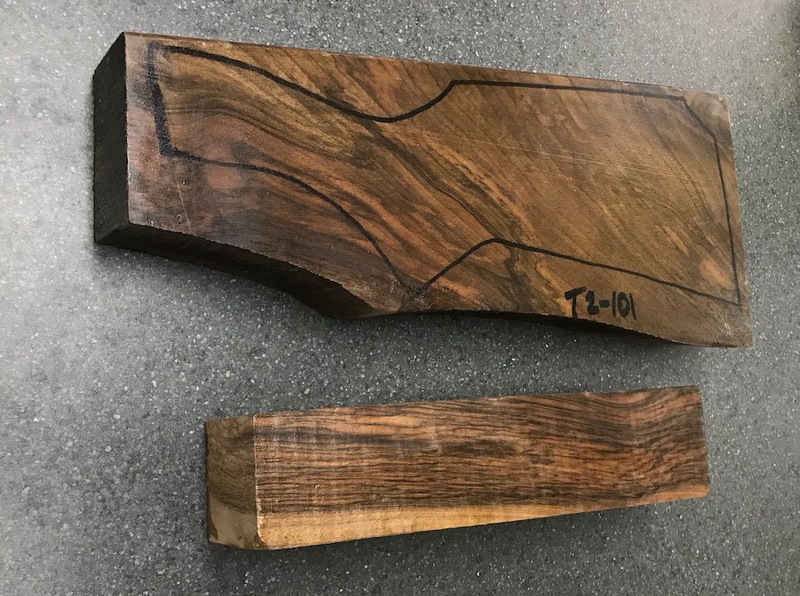 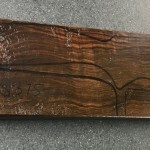 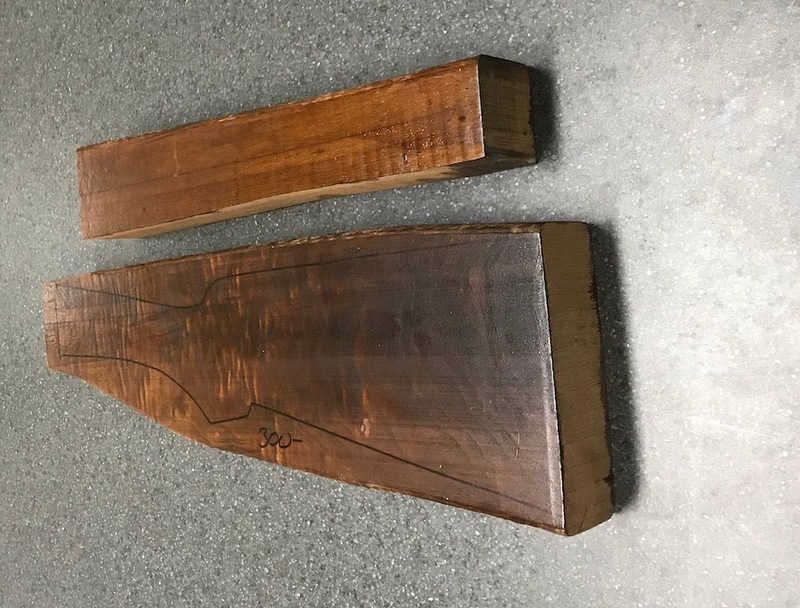 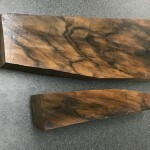 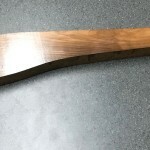 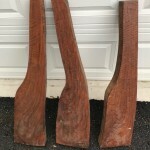 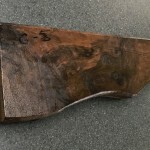 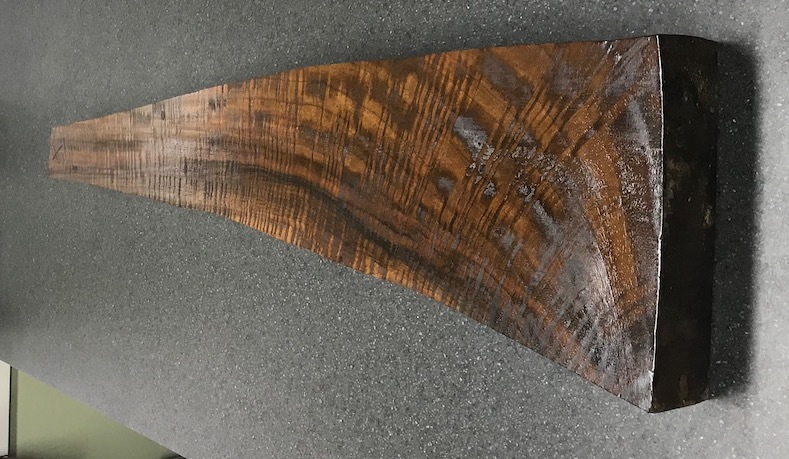 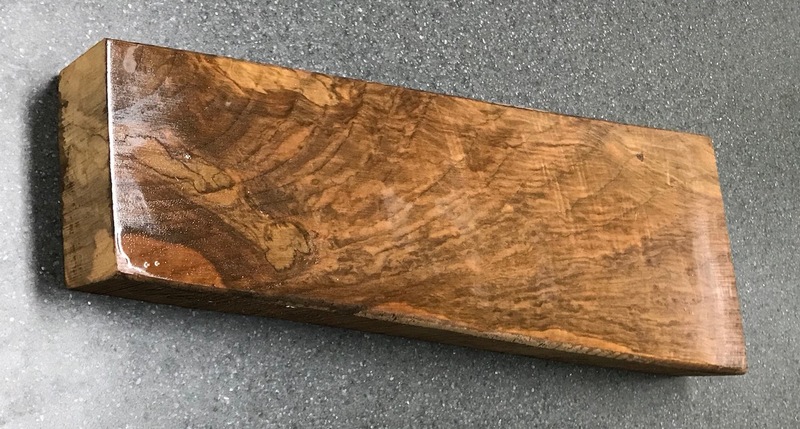 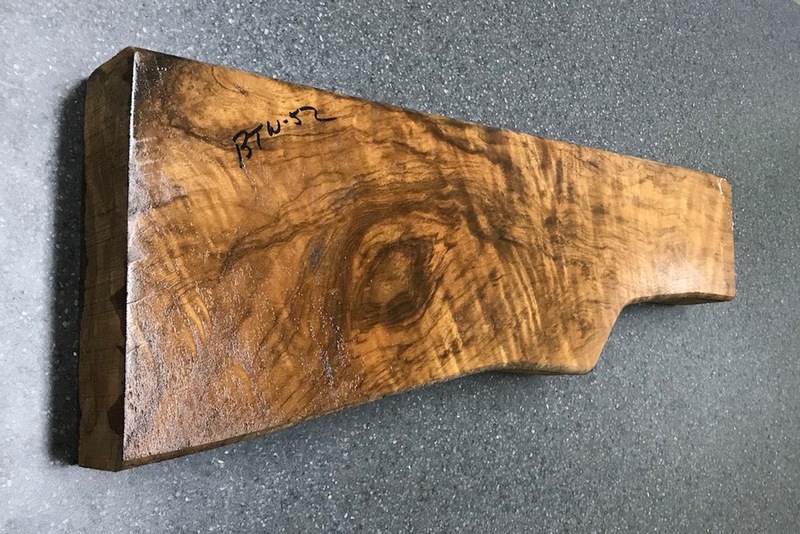 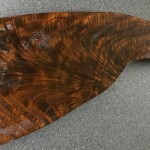 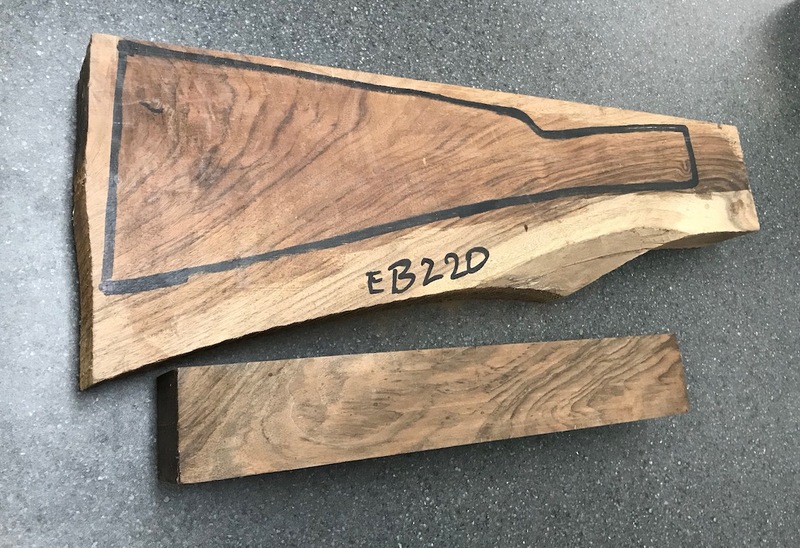 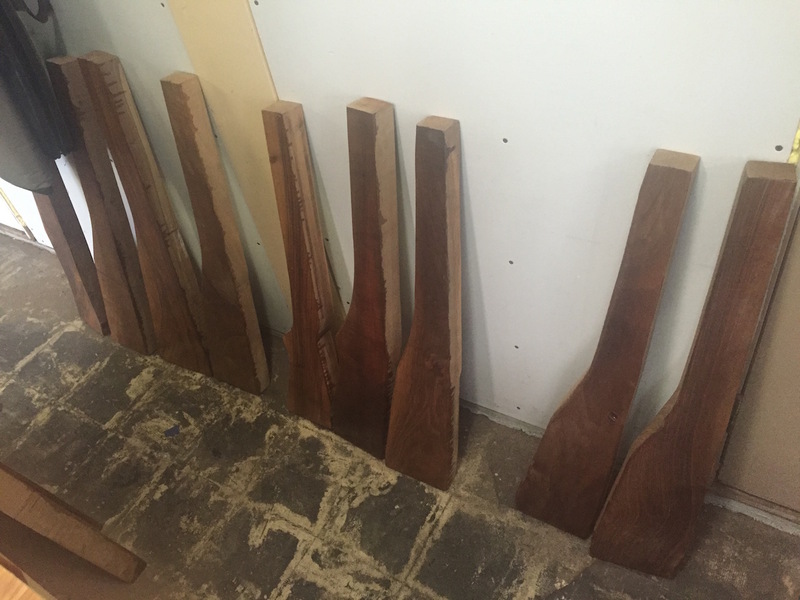 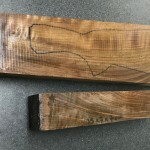 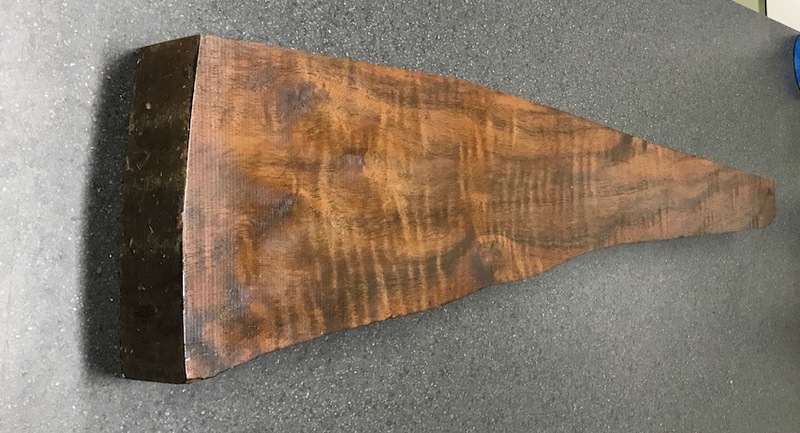 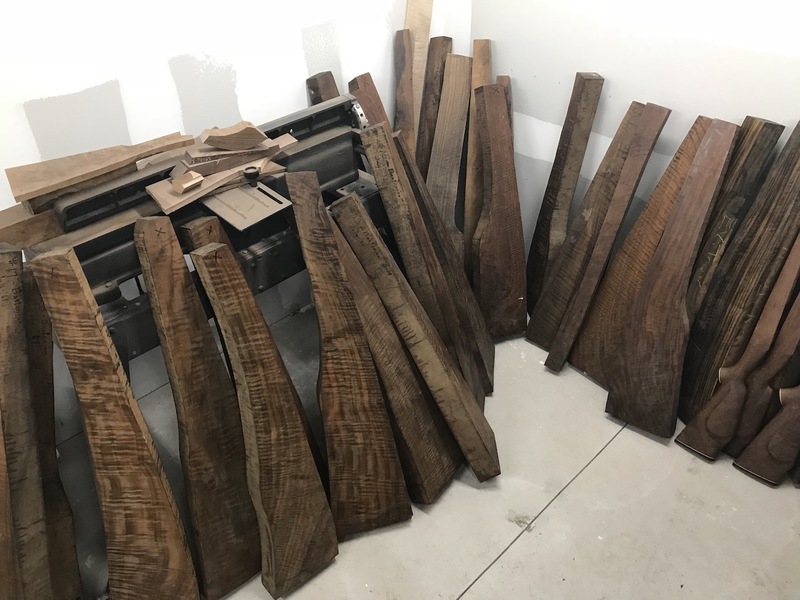 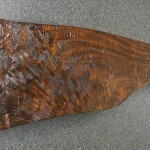 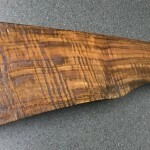 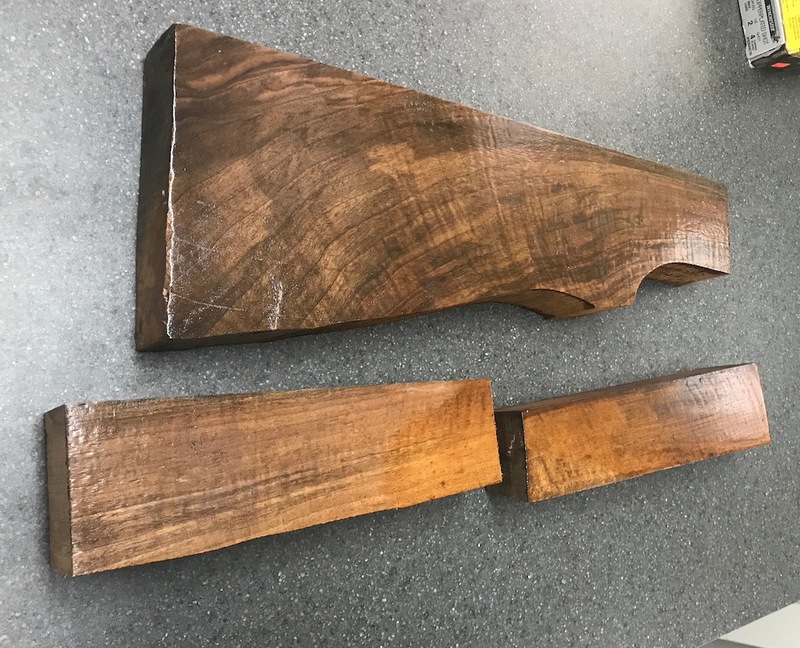 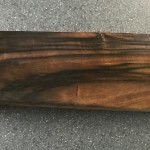 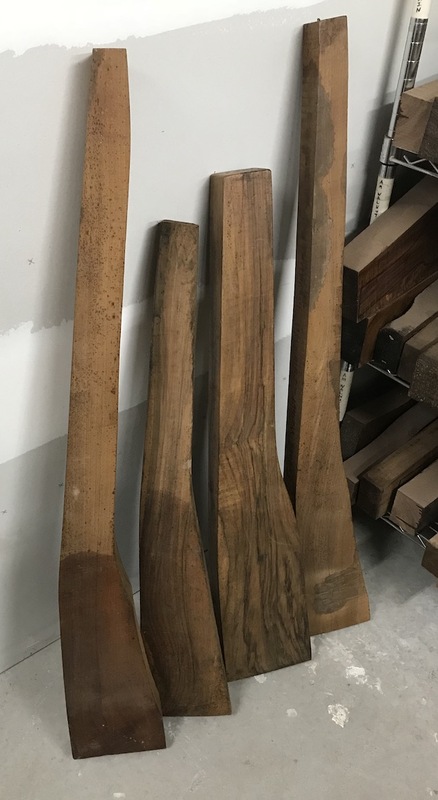 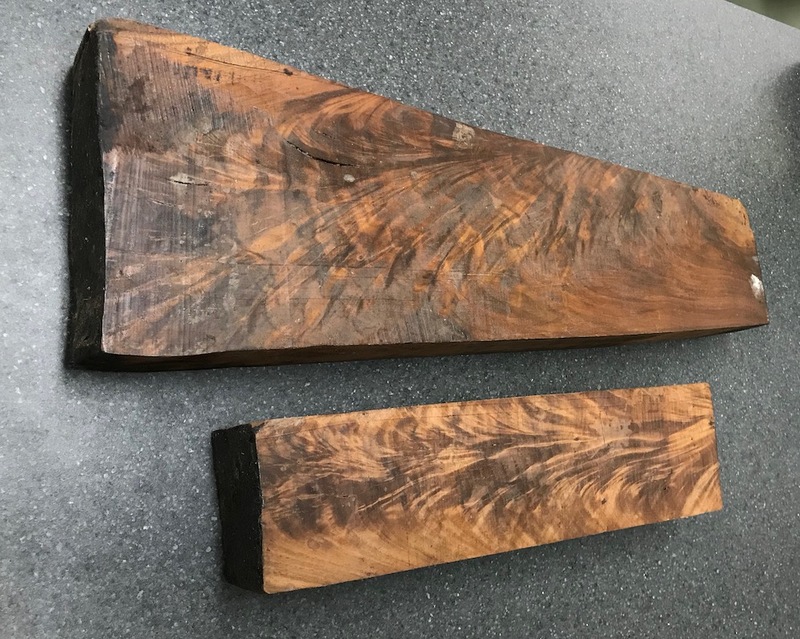 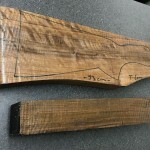 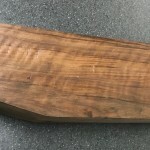 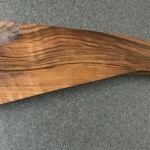 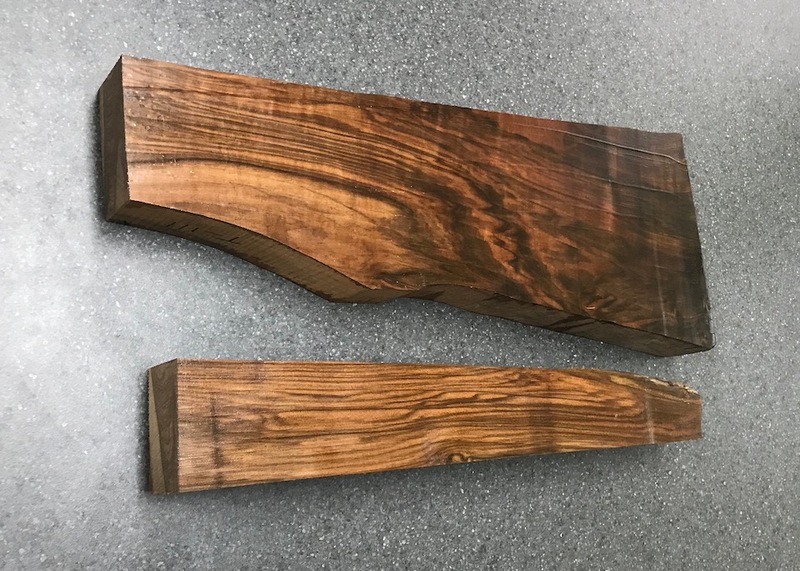 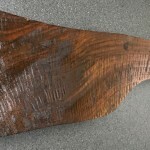 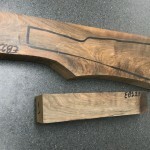 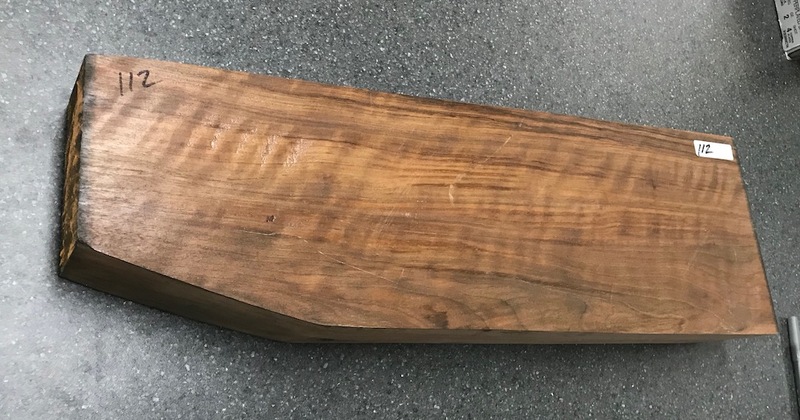 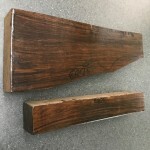 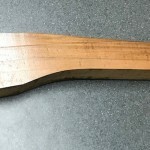 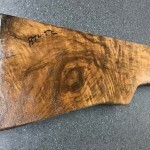 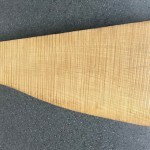 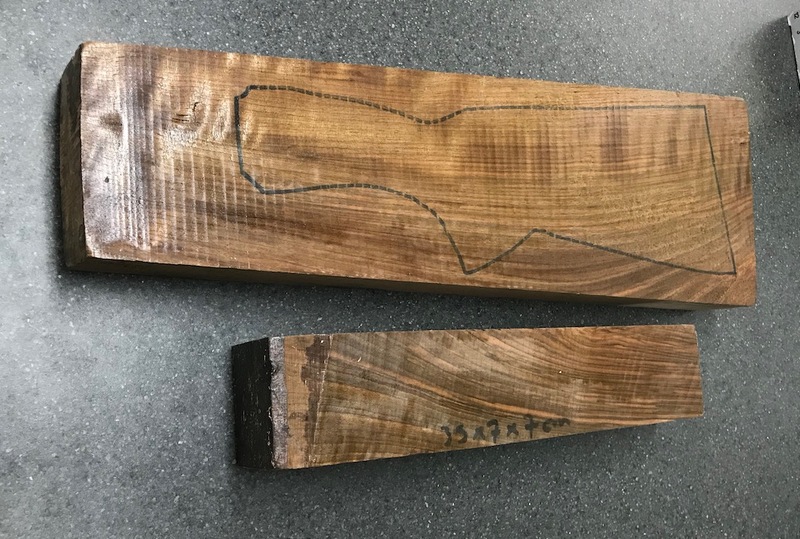 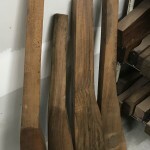 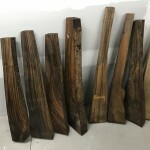 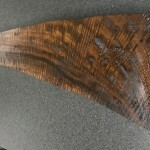 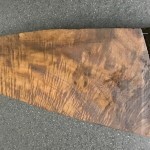 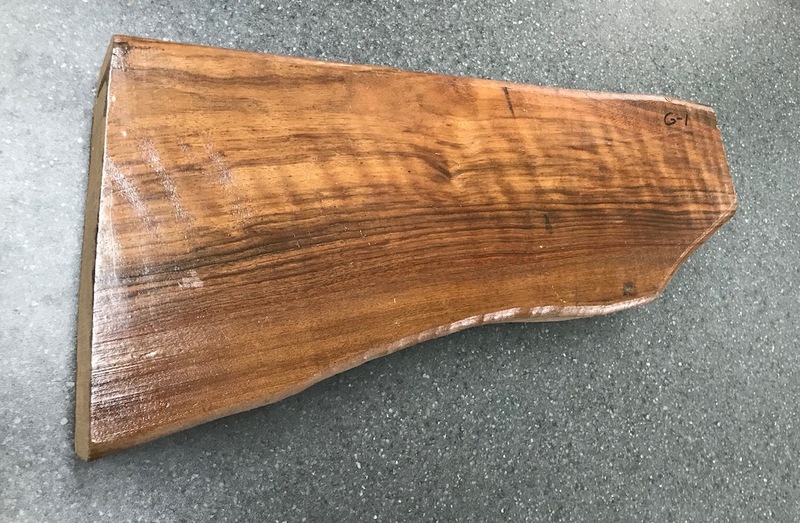 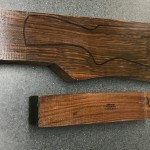 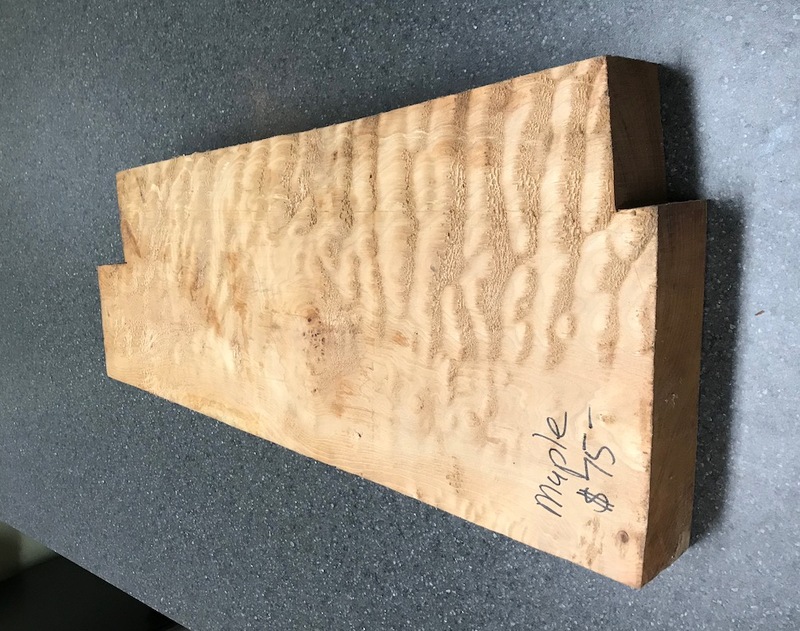 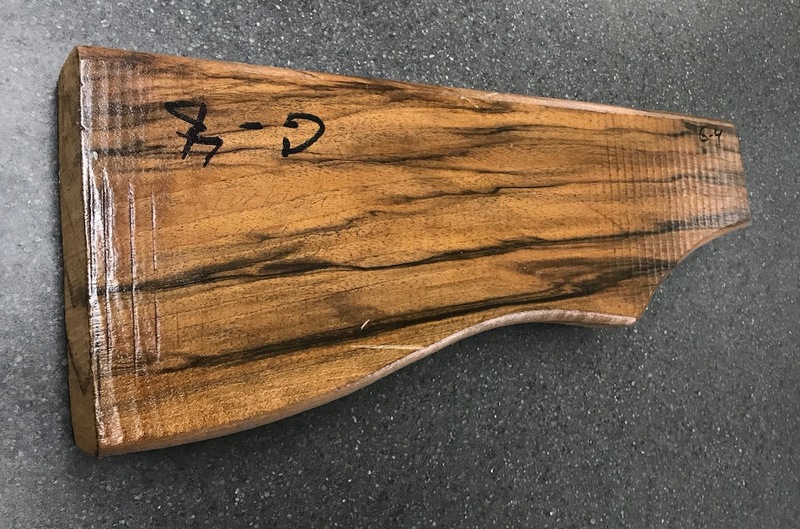 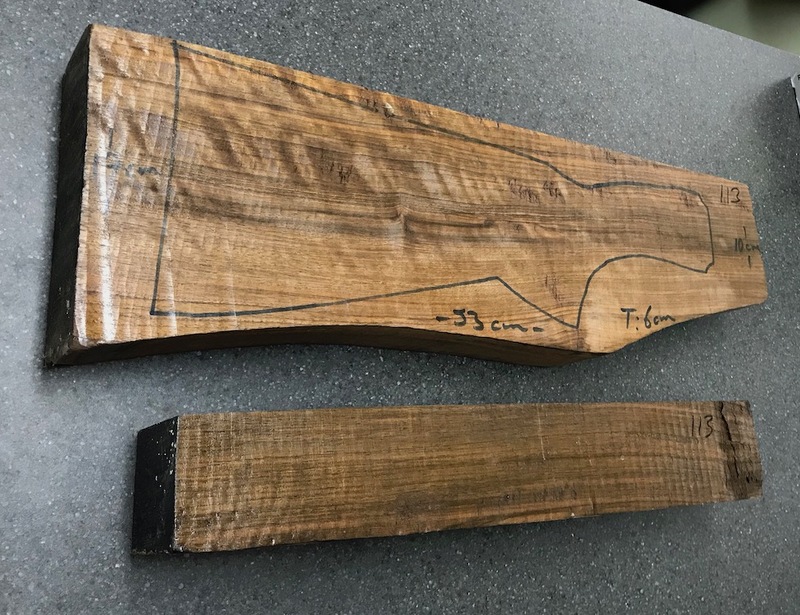 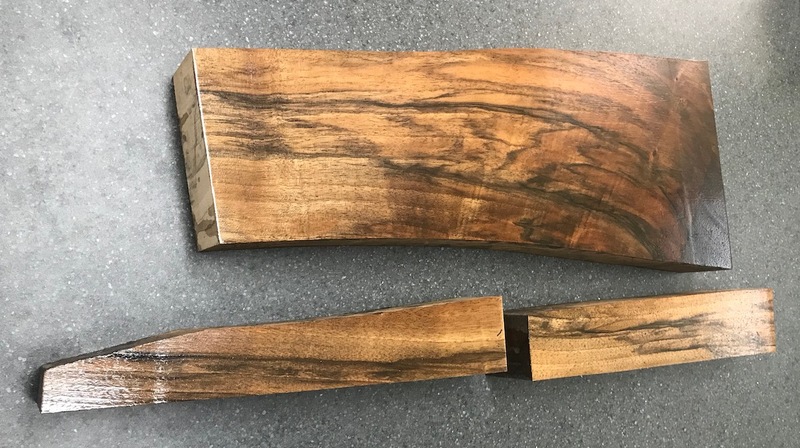 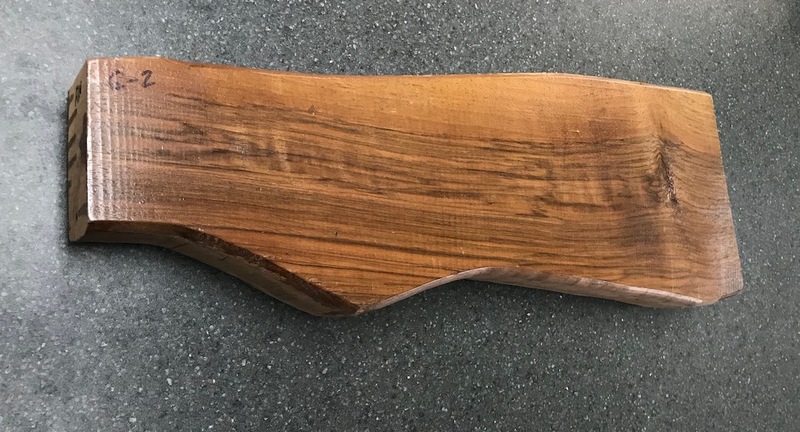 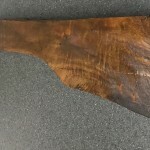 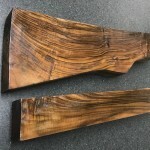 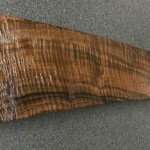 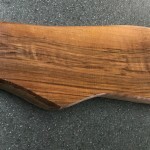 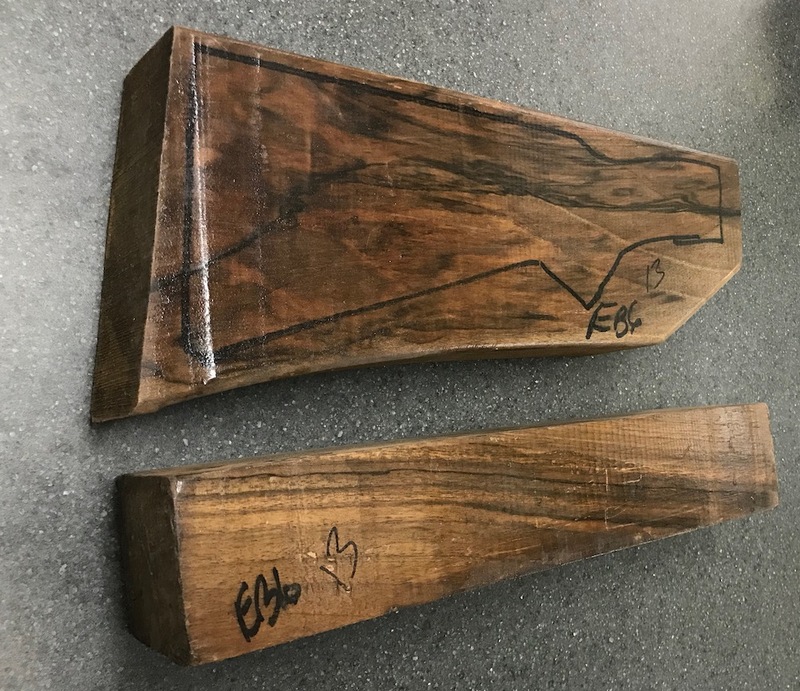 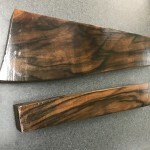 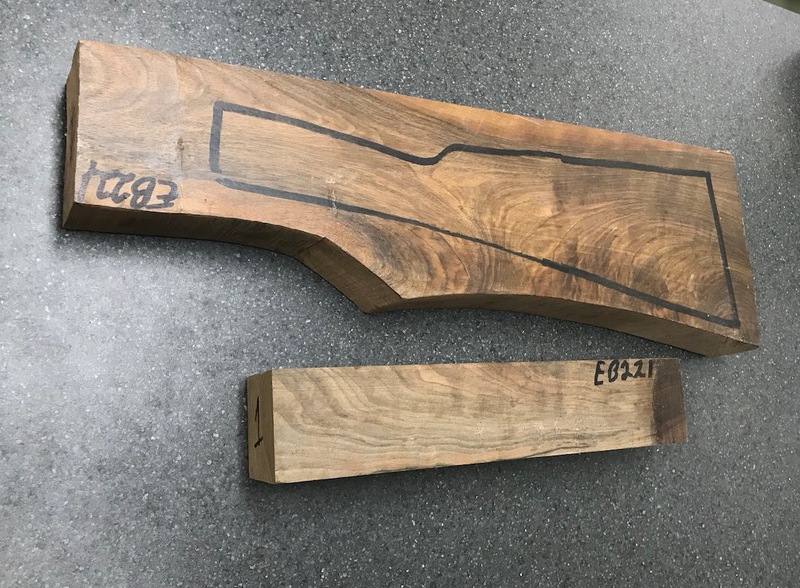 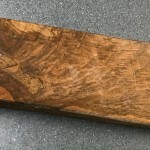 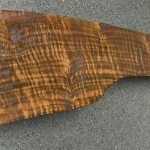 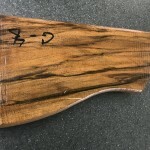 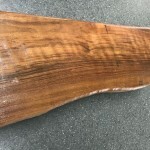 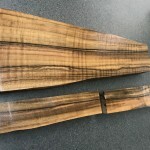 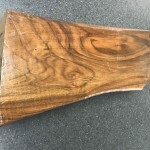 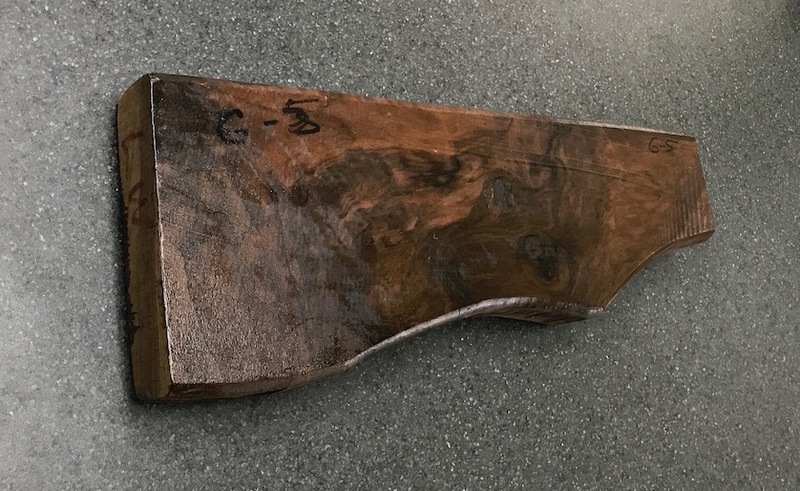 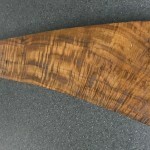 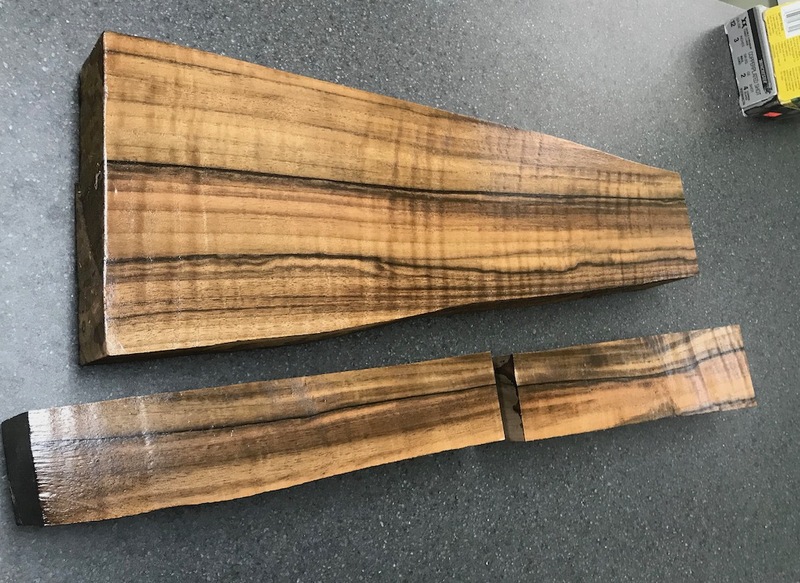 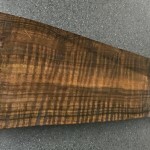 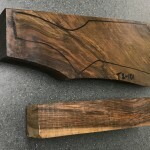 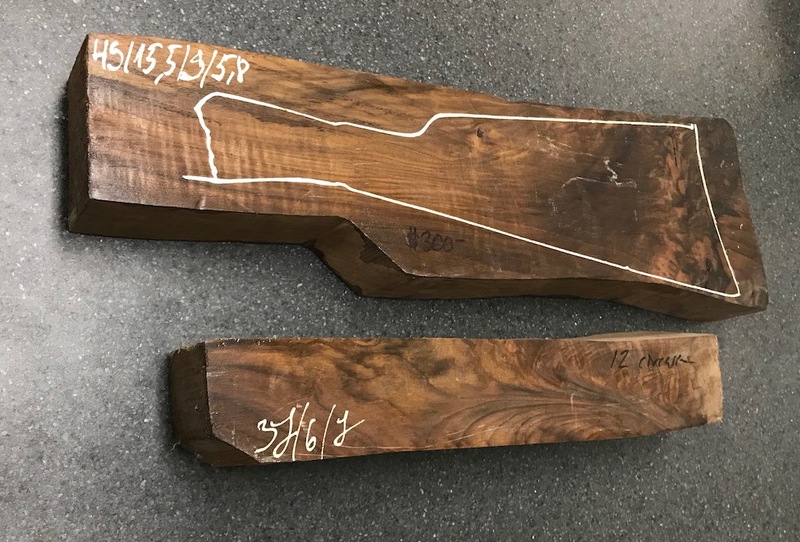 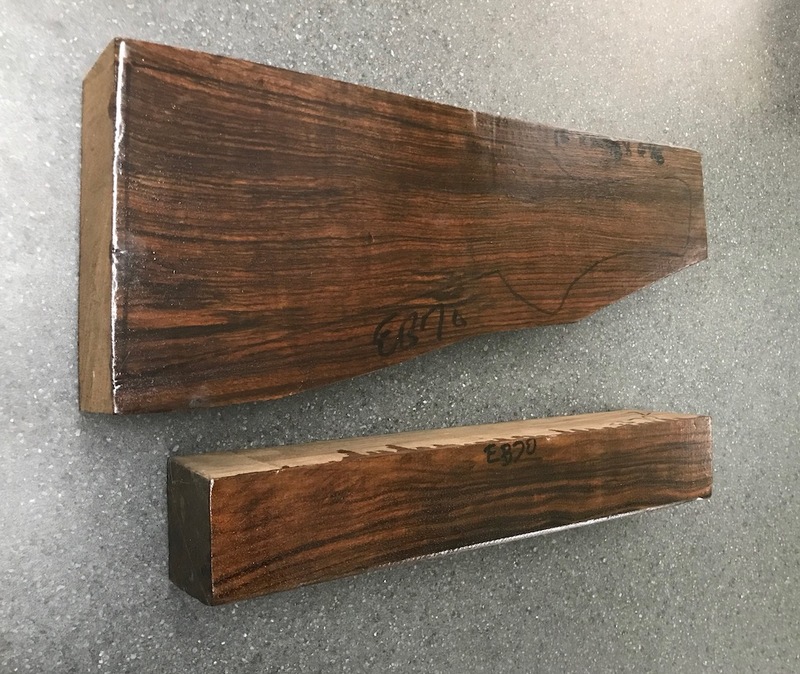 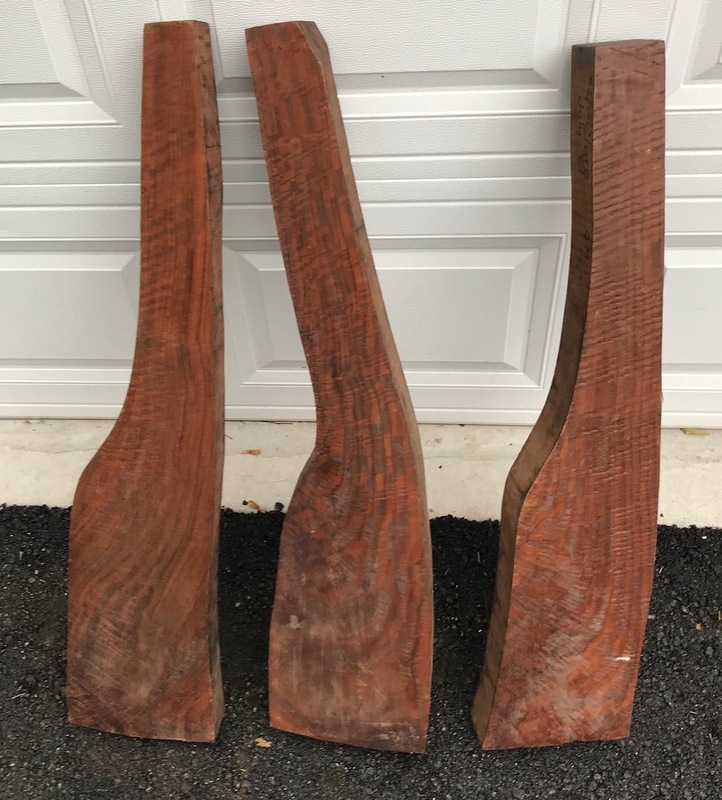 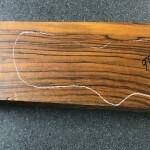 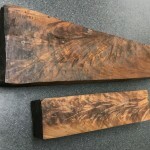 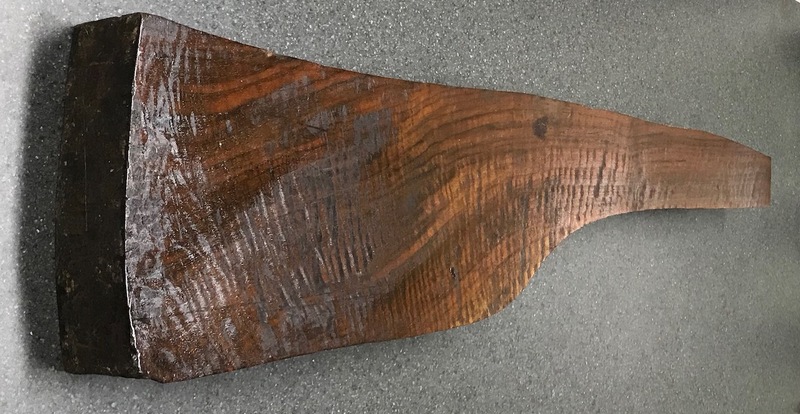 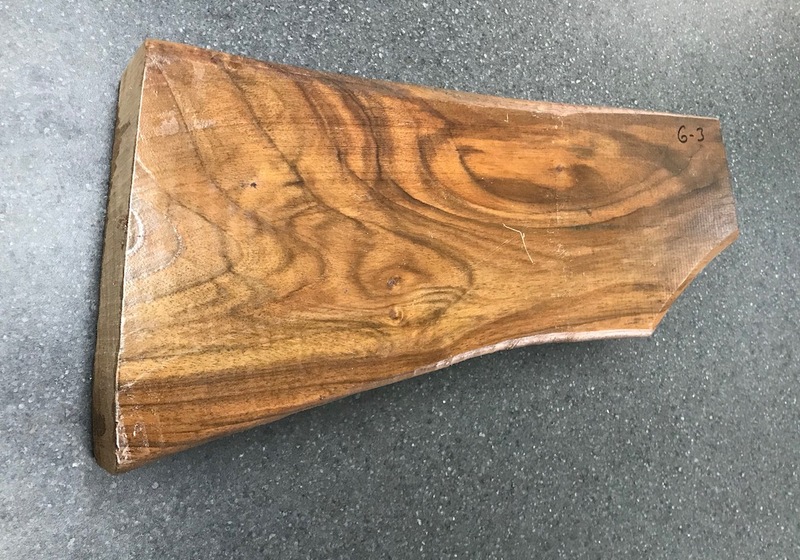 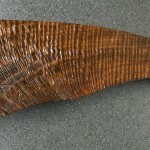 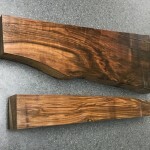 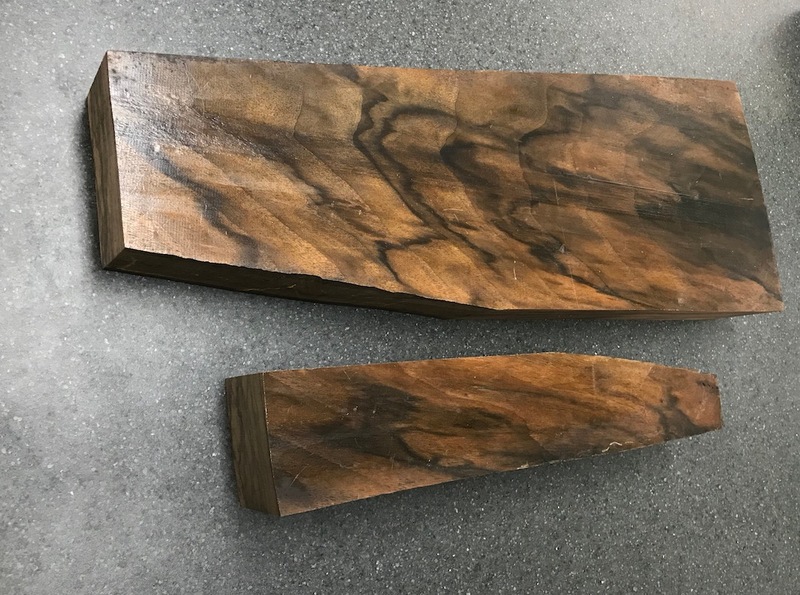 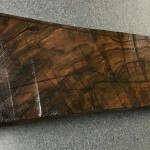 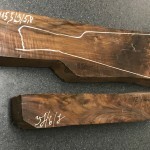 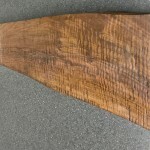 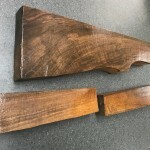 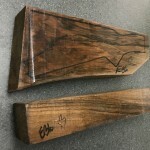 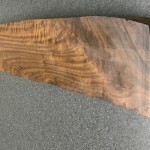 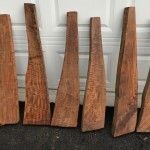 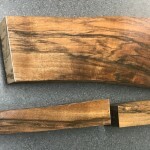 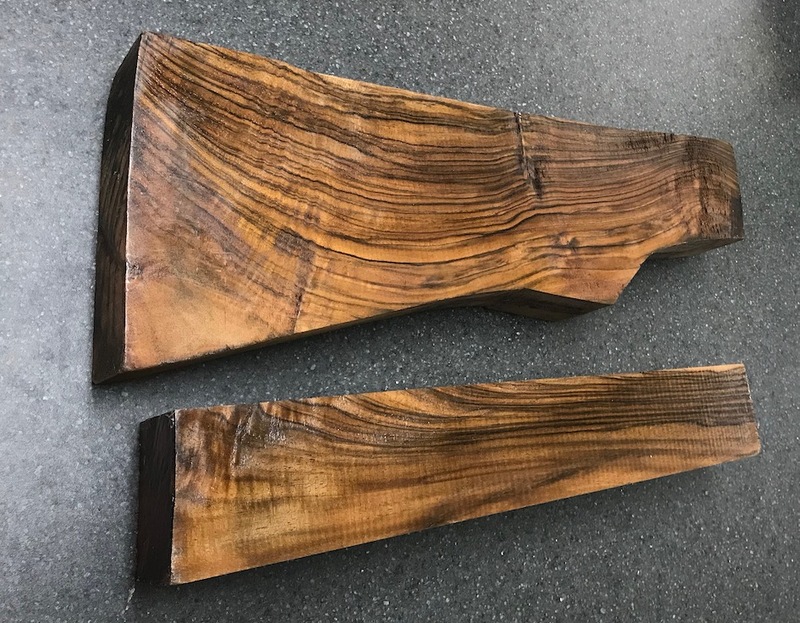 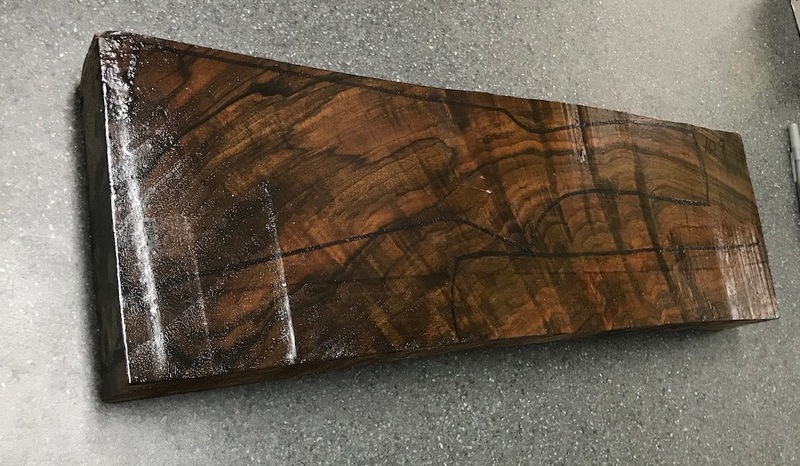 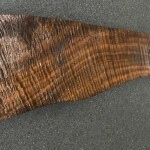 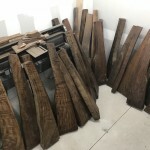 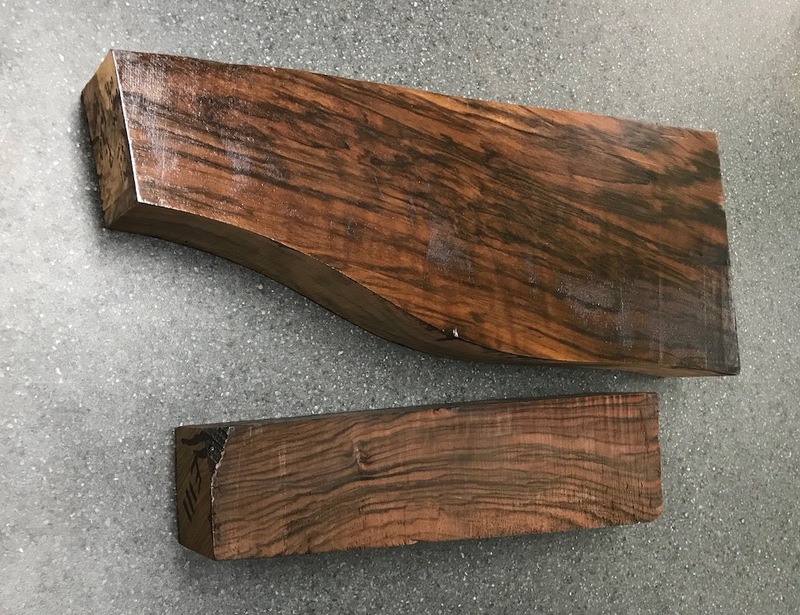 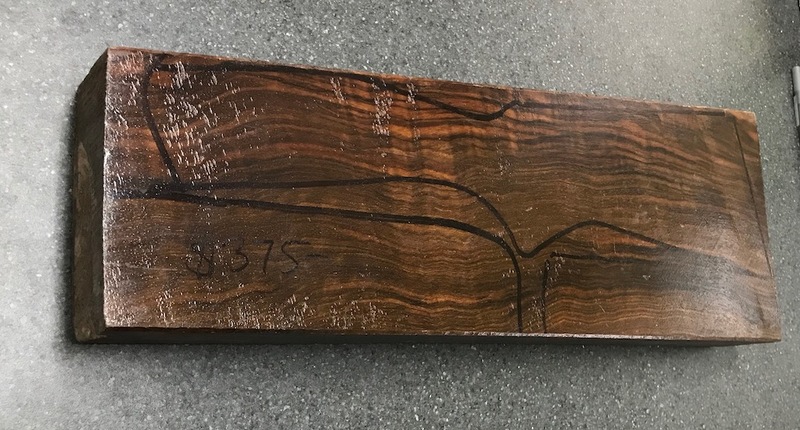 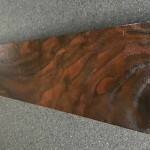 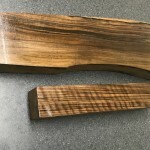 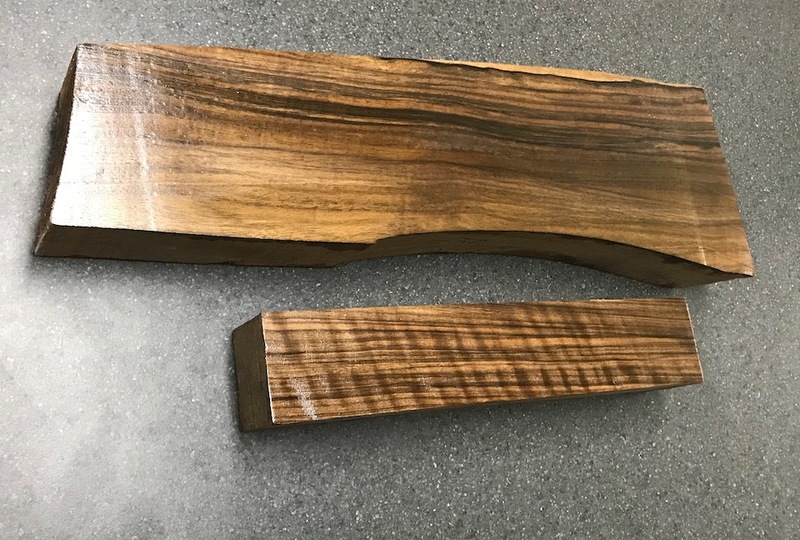 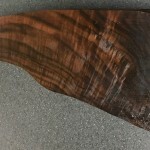 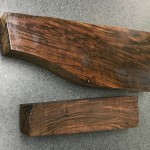 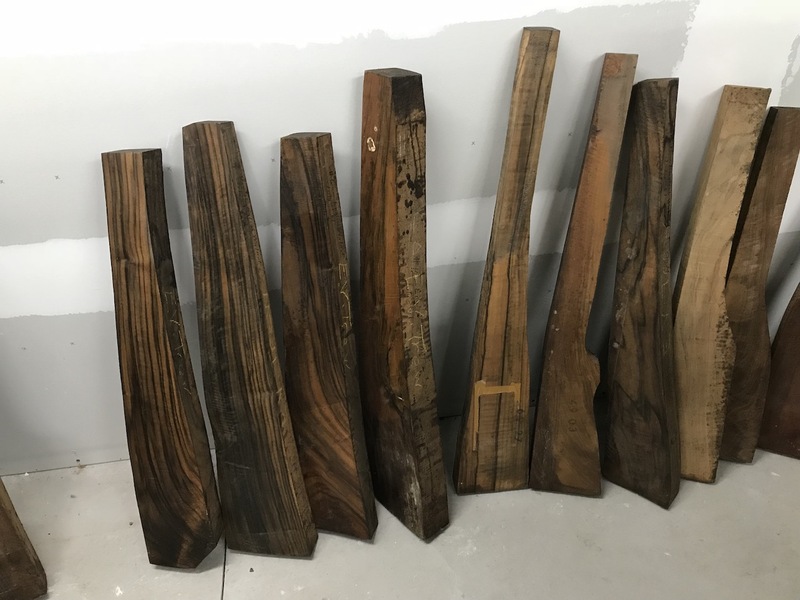 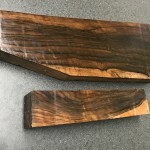 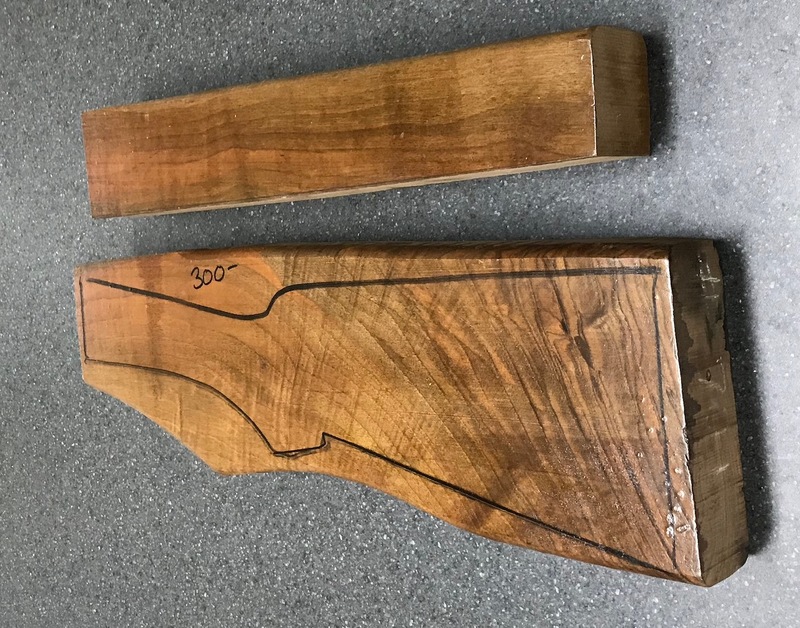 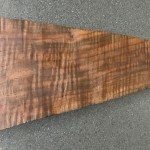 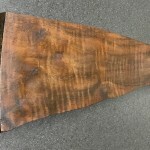 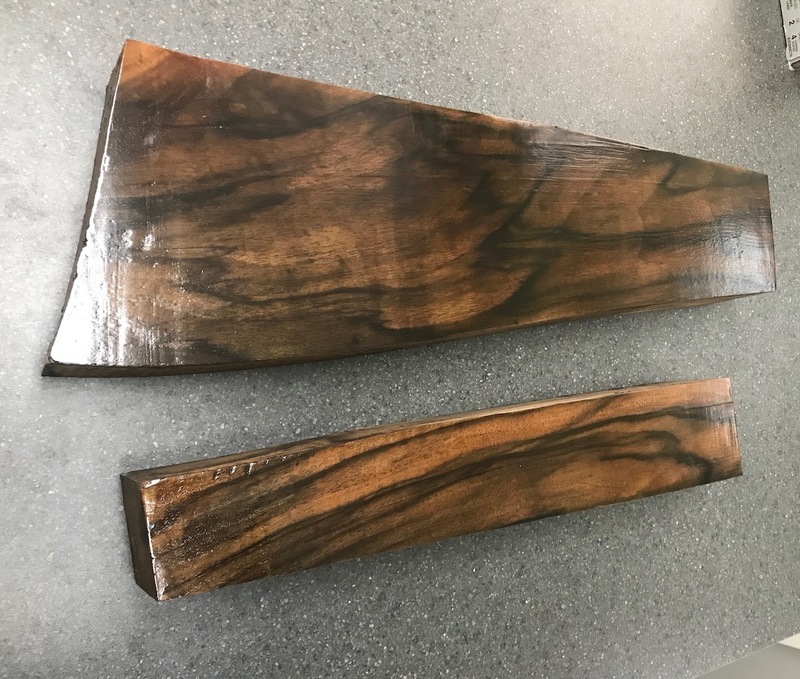 I am working on adding photos of my complete inventory of gunstock blanks. 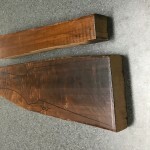 Below is what I currently have gotten the chance to post.